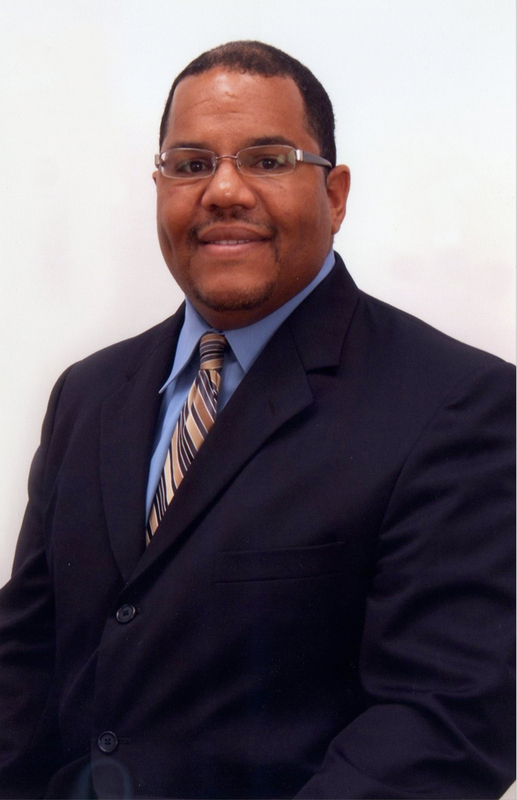 HMR has been named a No. 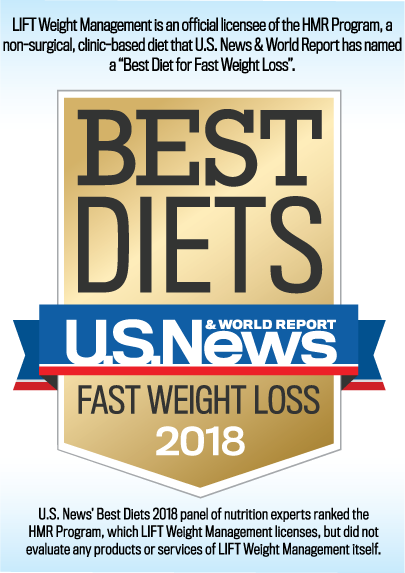 1 “Best Fast Weight-Loss Diet” in the 2019 Best Diets rankings by U.S. News & World Report, out of 41 diets evaluated. This is the 4th consecutive year that HMR's intensive diet and lifestyle-change program has held the first place position. HMR programs help individuals achieve fast weight loss in a livable way by encouraging people to eat more and stay satisfied, which makes it easier to stick to the program in the short-term, and over the long haul. According to LIFT Weight Managment and LIFT Wellness Center Director, Miki Martin, "Losing weight quickly is incredibly motivating. It can help people stick wtih their diet longer, which is especially important if you have a lot of weight to lose. Many of our clients have 30, 40, even 100 or more pounds to lose, so fast weight loss is important to keep up momentum." Miki also adds, " It's a common misconception that fast weight loss isn't healthy or sustainable, and that it will lead to weight regain. That is simply not true . Studies have shown that following a lifestyle- change program that promotes fast initial weight loss is associated with better long-term success. -Clinic Program results (in- person): Average weight loss for the Healthy Solutions Plan is 28-37.5 lbs, based on research studies conducted in people who completed between 12-26 weeks on the program. A: No. You do not have to be a LIFT member to particpate. The HMR program does include physical activity as part of the program, so the LIFT Wellness Center is a perfect place for that. The LIFT Center offers a walking track, lap and warm water pool, a variety of group exercise classes for all fitness levels, a wide variety of cardiovascular and strength training equipment, and personal training. LIFT Weight Management clients can also take advantage of a discounted enrollment fee to the LIFT Wellness Center if they decide to become a member. Q: Won't people regain their weight when they return to "regular" foods? A: The research is clear: Diets that include the strategic use of calorie- controlled meals- the foundation of HMR's diet plans, are more effective than standard diets where people choose their own meals. (anderson et al. Postgraduate Medicine. 2011; 123:205-13, Heymsfield et al. International Journal of Obesity , 2003; 27-537-549). HMR foods are used as a temporary tool during weight loss to reduce diet decisions and help people lose weight quickly. After weight loss, they can be used strategically to displace calories. The program uses a maintenance phase where HMR foods are tapered off, and emphasis is placed on lean proteins, whole grains, fruits, and vegetables for a long- term healthy eating plan. A: Big changes on the scale can be more motivating than small changes, which may encourage some people to stay on their diet longer, and ultimately lose more weight. For example, if someone had to lose 50lbs on a "slow and steady" diet of a pound a week, it would take almost a year. On a plan promoting faster weight loss, the time on the diet could be cut in half. To learn more or to attend a free information session, call us at 731.425.6820 or email at [email protected]. Jenny had always been “a larger girl.” She had started and failed on many different diets. It wasn’t until she found the HMR program that she was able to lose 100 lbs. and begin living a healthier lifestyle. She is amazed at how far she has come from a life of watching TV on the couch, to working as a trainer at her gym.